Data storage and data management are two of the biggest worries in this big data world. Data scientists are working day and night to improve storage and develop newer trends in order to have better storage for the huge sets of structured data and unstructured data. 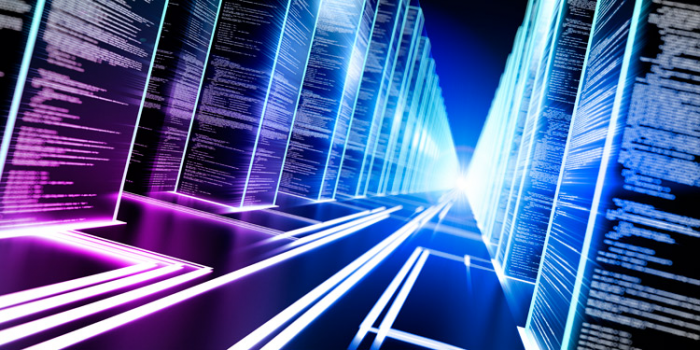 Let’s take a look at eight data storage trends set to revolutionize business. Previously, organizations stored data where it can be automatically written and retrieved in tiered storage. It costs less, but the process is slow – even slower than hard drives. While data storage is still done manually in many organizations today, very soon data will be automatically stored by writing and automatically retrieved easily. Hard drives have been rocking in the industry, and they will continue to be present in the long run. As long as computers, mobile devices and memory sticks are available, hard drives will be used as a storage medium. When we archive data, the storage speed moves along with the stream of the large sets of structured, as well as unstructured, data. With an archive, we can safely store the data, which is inexpensive. Plus, data protection is well assured. Initially, most people didn’t take a keen interest; but today and in the near future, data archiving is an important trend in data storage activities. Chips are used in the processing of data. There is a large number of chips that makes data processing faster by following the rules of data analytics, where all the unessential steps are removed. One such chip is the field programmable gate array. Data is divided into a different number of blocks and then stored in a large number of storage devices. This type of data storage improves the processing of data even more than the present one. Companies working with data have to collect all data, accumulate them and then transfer them from one database to another. Storing data in the cloud makes it available for anytime use. Cloud is not completely responsible for the data stored in its database. Technology companies like Amazon Web Services are available for taking care of the cloud-stored data. The price of flash memory devices is dropping, especially in the last two years. Such reduced cost opens the use of flash memory for storage. And data centers are welcoming and inserting an even larger number of flash memory in store rooms. Next time when you buy any system, makes sure it consists of a flash memory instead of any hard disks. Data can be stored centrally in the data center or even in the cloud. Automatic storage management is now commonplace. And every enterprise has its own perspectives, strategies and technologies for the storage of data. Although enterprises are automatically and separately taking care of their own data, a combined picture of all this data working together is needed in order to see data in the collective phase. Newer APIs and plug-ins are entering the market to give a view of how all the data stored together are working collectively.